John is the Senior Financial Advisor at Rubin Partners Financial Solutions. 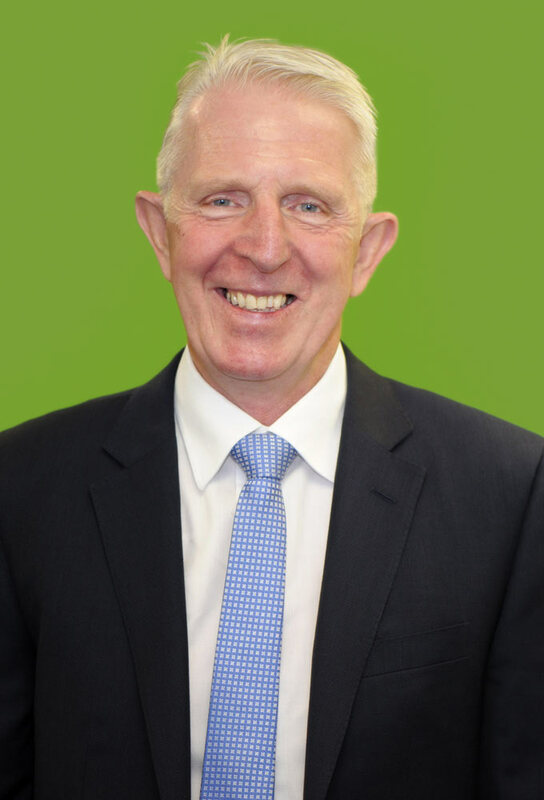 With over 35 years experience, John is able to successfully utilise his broad financial markets knowledge and lengthy experience to assist individuals, family groups, trustees of self-managed superannuation funds and small corporations/business. With decades of experience, John's aim is to make complex issues simple. John believes that Financial Solutions embodies representing his clients and catering to their specific needs. Time has proven that success can take many forms, from achieving more traditional financial goals to the many lifestyle and family goals that are the real success for so many of John's clients. John is a CERTIFIED FINANCIAL PLANNER® practitioner and holds a Diploma of Financial Planning. John is supported by a dedicated team that will assist you to streamline your business operations and accomplish your future financial goals It is our aim and commitment to partner with you, and provide expertise and input in every financial step throughout your life’s journey.